It's that time of year again. Prep schools are now looking to recruit new prospects for their 2018-2019 Season. Don't get left out. 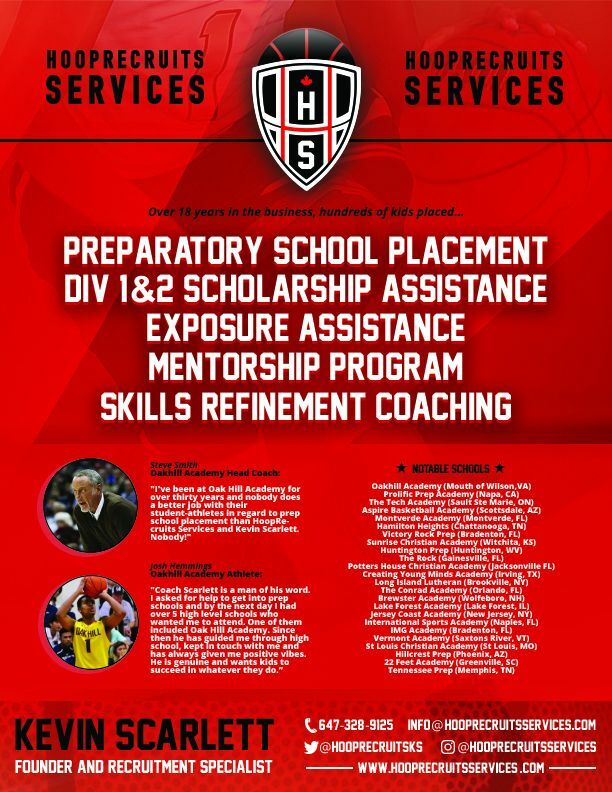 Contact HoopRecruits Services if you would like to get noticed and have a chance at attending Prep school in the US next season. Check out www.hooprecruitsservices.com for more info.